This week, we moved from northern California to Fort Collins, CO. The trip out was long and bleak, yet fascinating. 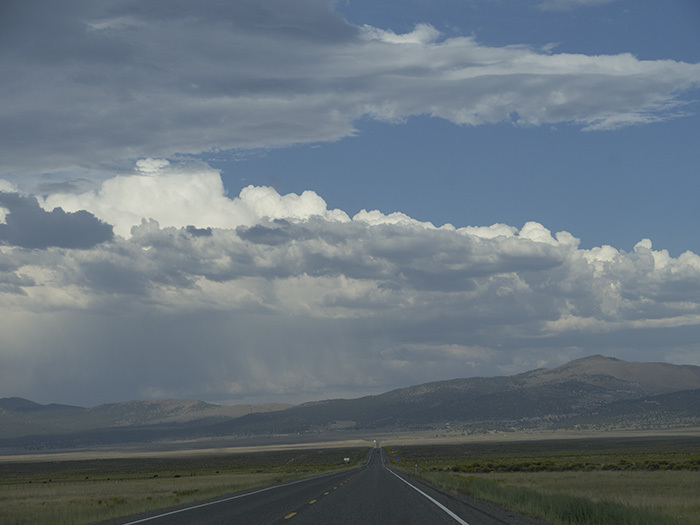 Big skies, small truck stops, animated clouds. Another adventure for my small family.